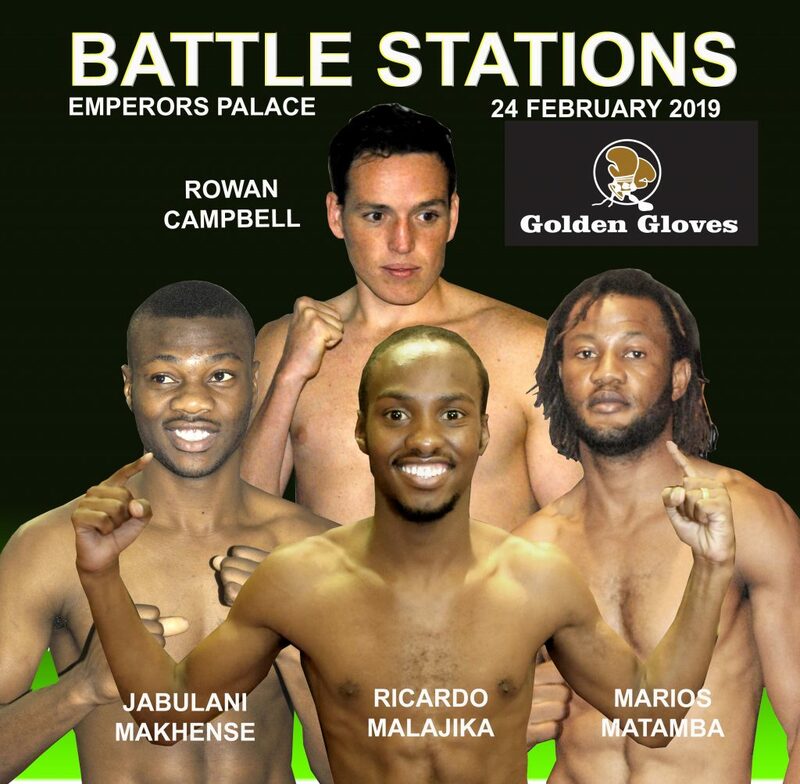 “Battle stations “on the 24th Feb & “No Mercy” on March 16th will see the passing of the baton to our incredible new young prospects First up ,“ Battle Stations” sees the eagerly awaited Gauteng debut of Mari0s Matamba ,the next KO king ,in a clash against Clement Kamanga for the IBF Africa title, whilst our other hot junior welterweight prospect Jabulani Makhense, in his 7th pro fight, vies for the Pan African Title against reigning SA champ Xolani Mcotheli. Mouth watering times await fans in the junior welterweight division !! Add in SA champ Rowan Campbell ( for the IBO Africa title) & the brilliant Ricardo Malajica & a veritable boxing feast awaits fans.